Dupont St & Lansdowne Ave.
Lovely 3 Bedroom in Maple!! » Lovely 3 Bedroom Home,Apprx.1950 Sq.Ft.In High Demand Area In Maple! » Lovely, Bright & Spacious 3 Bedroom Semi-Detached Home With Professionally Finished Basement On Quiet Street In The Heart of Vellore Village. » Location,Location!Stunning Detached 3 Bedroom Home On Premium 36' Lot In Prestigious Vellore Woods!!  » Spacious 3 BR Detached Home Approx 1400 sq.ft.-Shows Like a Model!!!!!!!!! » Gorgeous,Luxury,Waterfront 2 Bedroom,2 Bathroom Condo Approx.1050Sq.Ft With A Fantastic View!! » Spacious 1 Bedroom Penthouse with Panaramic View. Freshly Painted, Renovated Kitchen and Bath. Shiny Parquet Floors, Bright and Clean.